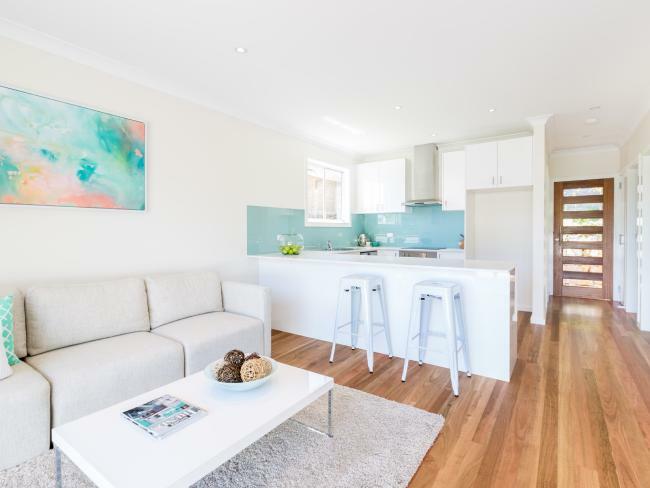 This week, Ipswich and Logan Granny Flats bring to you an inspirational article on how granny flats are becoming more and more stylish, modern and exciting. 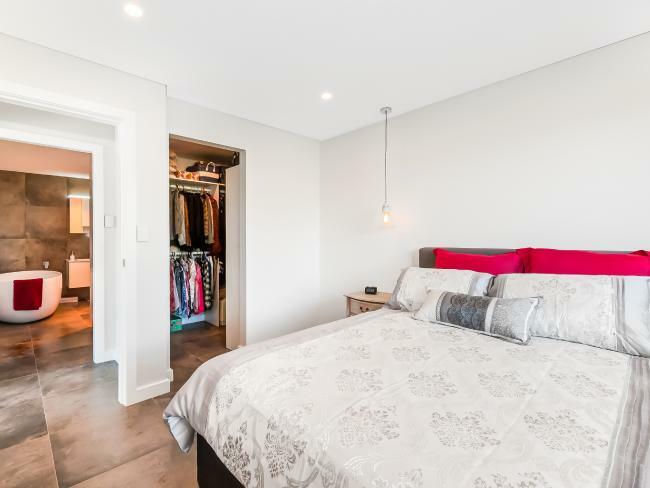 If you’re feeling like your granny flat needs a spruce up or renovation, check out what these savvy investors are doing to keep things comfortable and in-style! 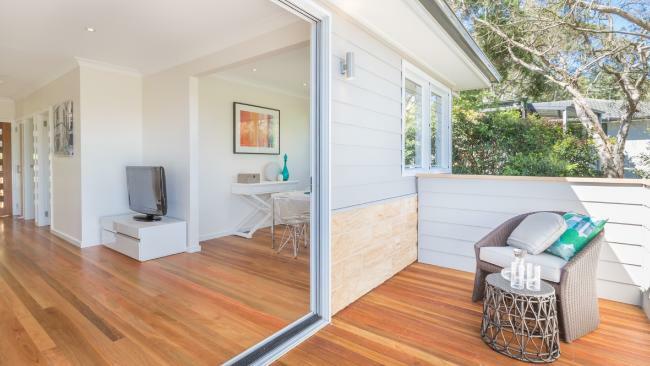 FORGET boxy backyard studios with a kitchenette — Sydney granny flats are growing ever more palatial as homebuyers sink big money into luxuries like walk-in wardrobes, hot tubs and alfresco dining areas. Construction data shows homeowners are currently embarking on more granny flat projects than at any time in the city’s history, with buyers shelling up to $300,000 on their backyard homes. The big spending followed a record slump in house sales: there are 20 per cent less freestanding houses available across the city than there was a year ago and less than half the number listed in 2011, according to Core Logic. 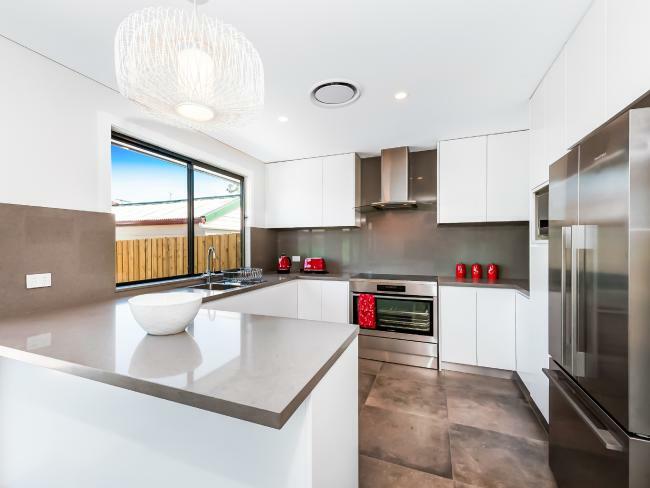 Amid this low listing environment, building a granny flat has become a popular alternative to moving house or investing in additional properties because the flats are easier to attain, said Bungalow Homes director Chris Willougby. Even with luxury trimmings, the homes tend to be cheaper than other options such as apartments, which can price from $600,000 to over $1 million in some suburbs. 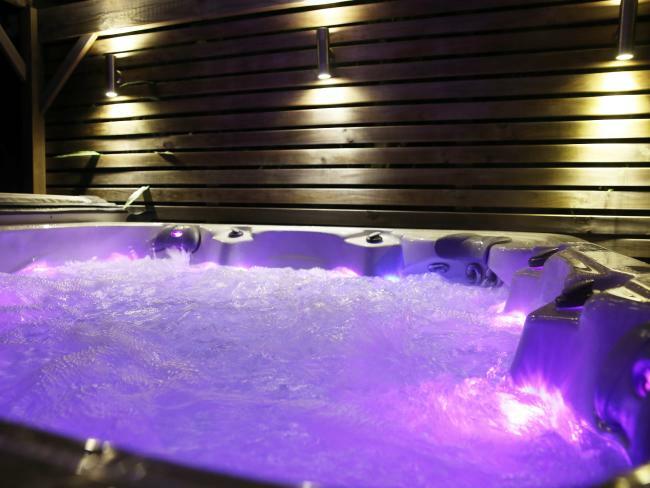 “It’s a popular option for families with grown-up kids,” Mr Willoughby said. Such strategies have been encouraged by affordable housing provisions set out in state planning policies in 2009. 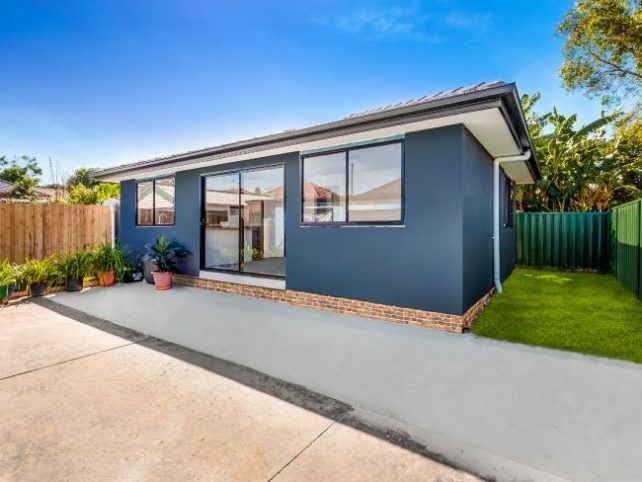 The provisions allow property owners to build granny flats bigger and better than before, without the lengthy council approval process required in other states. 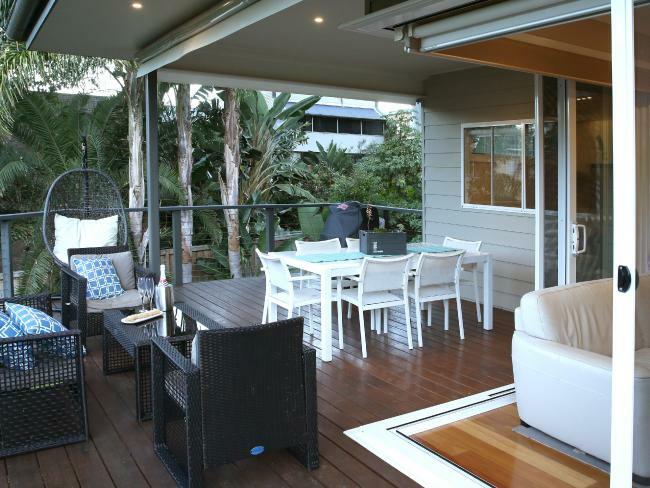 “The way people think about granny flats has evolved,” Homeplusone founder Paul Rosasqui said. “They are like mini-houses now and people want all the bells and whistles, like downlights, Caesarstone benches and big tiles. 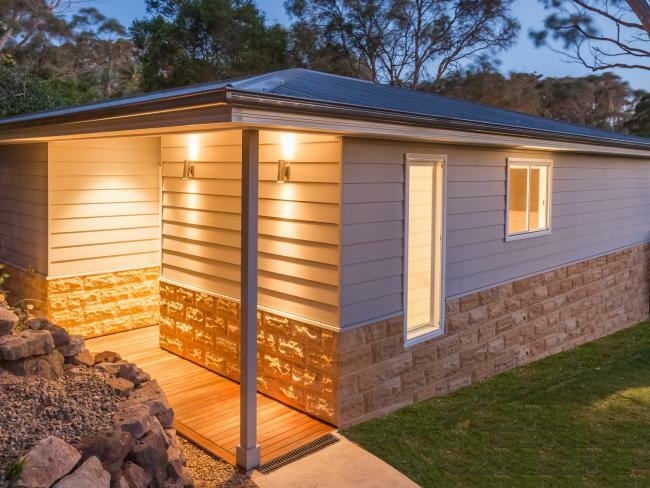 Granny flats also fulfill many people’s desire for a garden: Westpac’s Home Ownership 2016 Report, released Friday, revealed having some semblance of a backyard still remains a priority for more than half of Australian buyers. Sue Parish, 54, typifies the flexible family living arrangements granny flats allow. 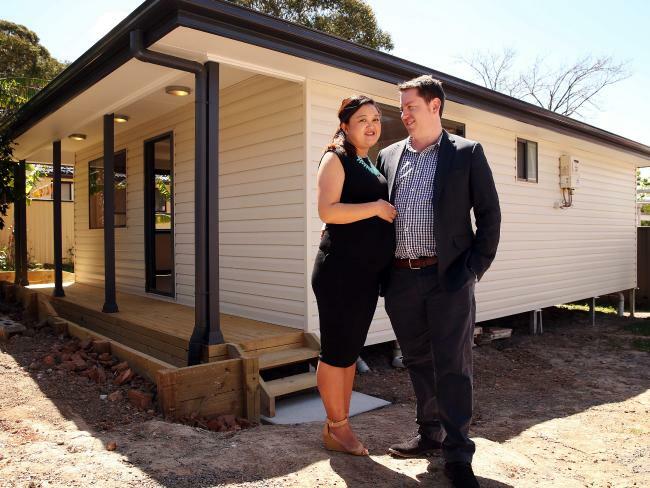 She is moving into a granny flat she built out back of her sister’s Mona Vale home and said she is making the move to avoid living in an apartment. “I needed to move house, but after looking at the apartments available, I became certain they weren’t for me, so I paid for a granny flat,” she said. 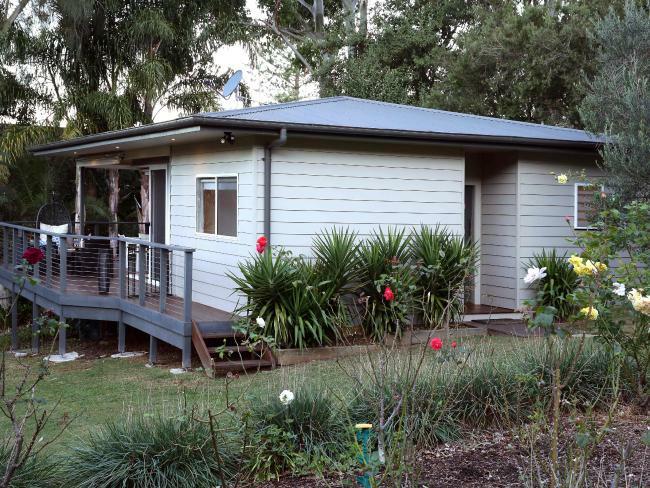 INTERESTED IN HAVING YOUR OWN GRANNY FLAT? NEED AN EXPERT TO HELP GET YOU STARTED?